Last week my husband and I were planning our next date night. We believe it is incredibly important to set aside time each month (at least) to spend time with JUST each other. No kids or other family members – just us. After you have been married for a while, it can be easy to get stuck in a rut about what we end up doing on Date Night. 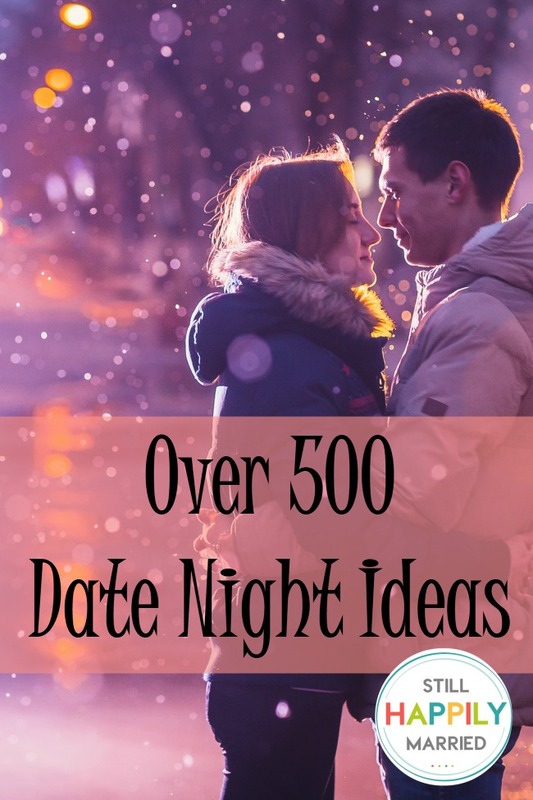 Here are the best of the best lists and ideas I found of ways to spend date night together. Can you believe there is actually over 500 ideas here? 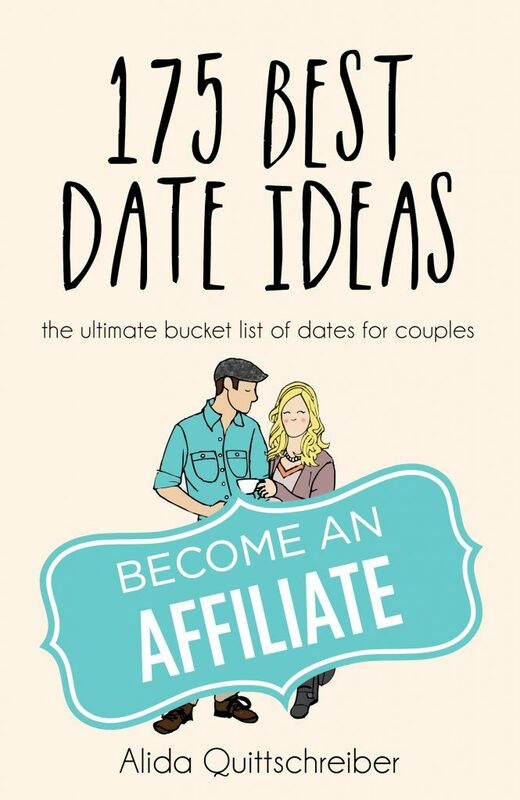 Date Night Ideas from Crystal and Co.
Or grab this book for $9.99 and have every single idea, written out, all in one place. What was your favorite date night with your husband? Let us know in the comments.